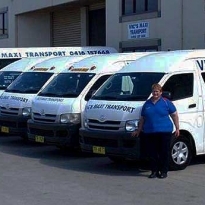 Disability Transport, NDIS Accredited Service Provider. Vic has had over 26 years of experience transporting passengers with a disability. As a result we are able to deliver professional transport solutions for disabled clients. 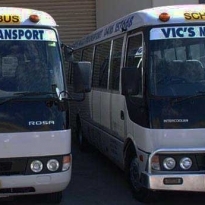 At Vic's Maxi Transport, all of our buses are fully equipped with air conditioning and seat belts, while some of our Toyota Hi-Ace Commuter buses are also accessible by wheelchair. 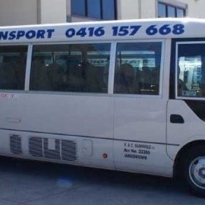 So, whether you need transport for attending local community group events, family functions, shopping trips, excursions or anything else, we can help. 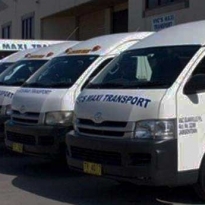 Vic’s Maxi Transport will always ensure that you arrive safe and sound at your destination.